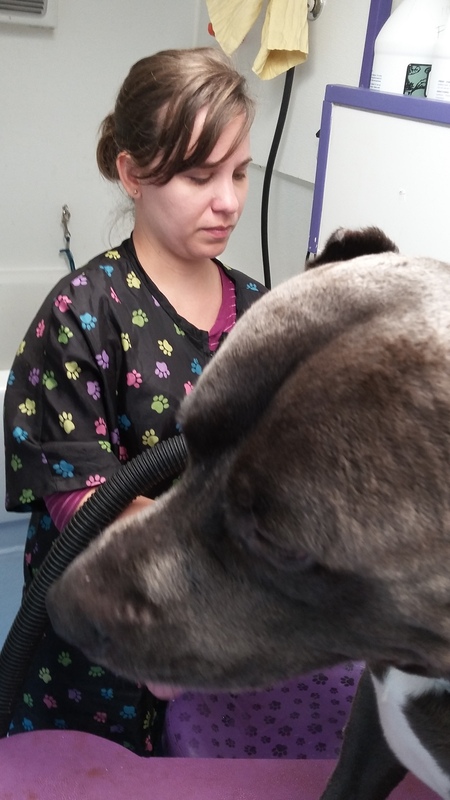 Prada’s Mobile Pet Salon is a quality pet grooming service that offers an exceptional cleaning experience for your pet in the comfort and safety of your home. Your pet is part of the family, and should be treated as such. That’s why we never use cages or harsh chemicals during the cleaning process. We only use the finest of organic surfactants, herbal extracts, and natural oils on your pet and bring a highly organized, professional approach to animal grooming. Call or text us at 813-506-1682 to schedule now! Now serving Brandon, Valrico, Riverview, Seffner, Lithia, and the surrounding areas. Copyright ©2019 Prada's Mobile Pet Salon. All Rights Reserved.